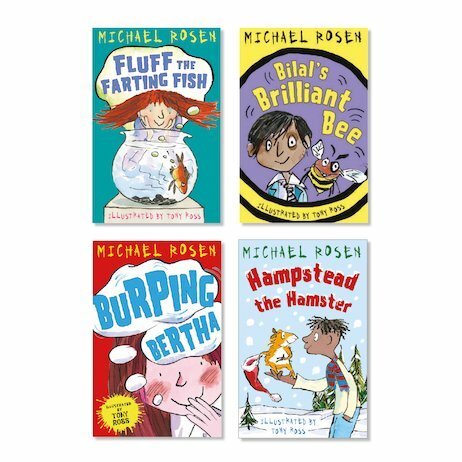 What happens when two legends of kids’ fiction team up in a pack of funny books? Well, here’s a taster. Farting goldfish. Burping contests. Incredibly brainy bees. Does that sound daft enough for you? 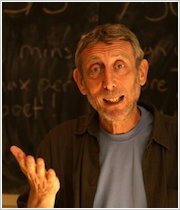 On every page of these tales, your ribs will be tickled by legendary laughter hero Michael Rosen (the guy who perfected nonsense verse). But that’s not all: the pictures are really ridiculous too! This goes beyond reading for pleasure: it’s reading for total hilarity. Forget sense – it’s mostly nonsense, but your sense of humour will love it!